・Cancellation of compulsory automobile liability insurance, and more. ・Recommendation of companies operating grave sites, selling tombstones, and related services. ・Preparation of personal histories and related services. Business: establishing a company,booking for accounting,and other services. 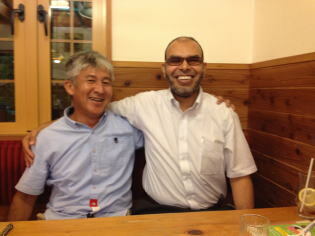 If you want to scrap automobiles, please contact Takahiro Kida, the number one company in Gifu. For procedures with the immigration office, such as permissions for certificates, renewals, and change of status of residence, applications for permanent residence, work qualification, and more, please contact Administrative Document Services Office Respect with its proven experience and results for more than 15 years! Copyright (c) Administrative Document Services Office Respect　All Rights Reserved.